Exquisite Ladies Circa 1920's Diamond Ring featuring an 18ct Gold shank with a handcrafted Platinum head mounting a sparkling Transitional Cut Diamond centre stone collate set approximately .50ct. 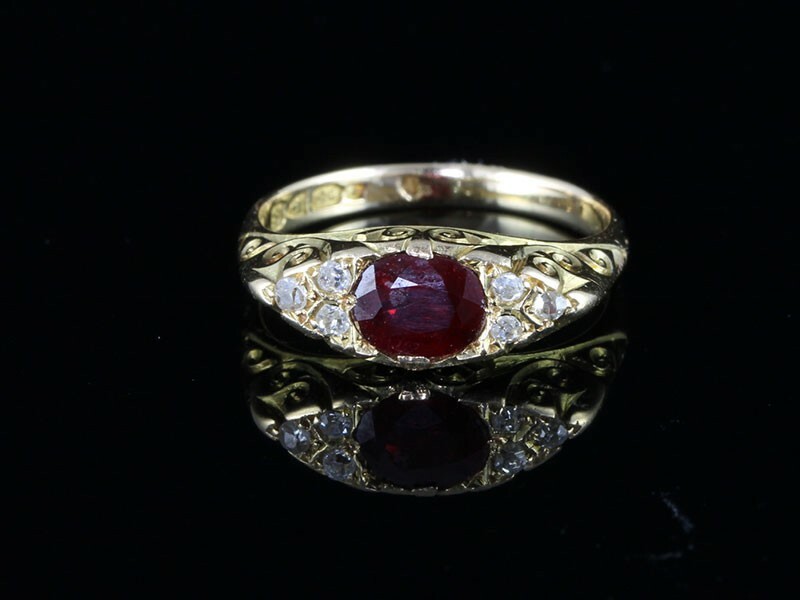 A fabulous 4ct ravishing red majestic Ruby that has a superb mouth watering hue set in an 18ct yellow Gold mount. The Ruby radiates from within a sparkling bright-white Diamond halo of 2 carats beautiful sparkling Diamonds in this classic dream ring. 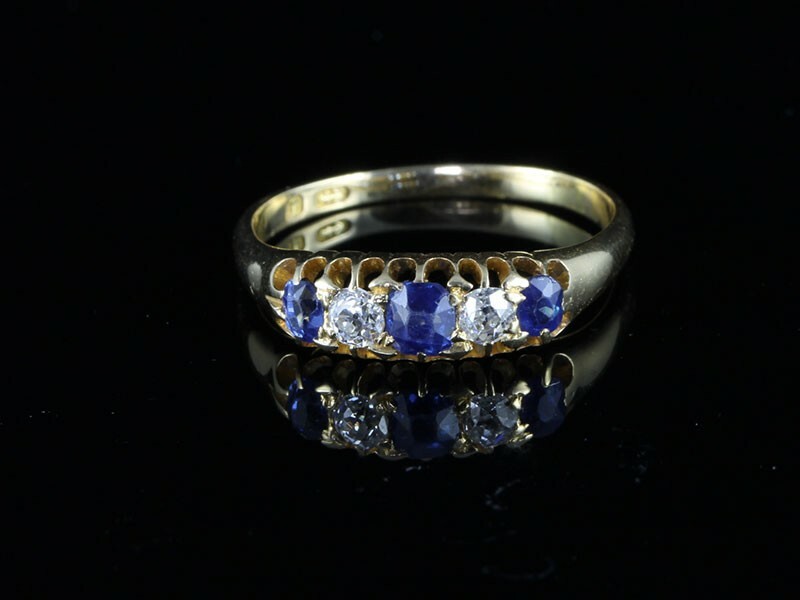 From the first or second decade of the twentieth century, comes this exquisite Edwardian Sapphire and Diamond gypsy ring. 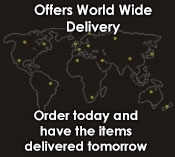 The ring is beautifully set in 18ct yellow Gold which is in stunning condition, as you will see from the pictures. 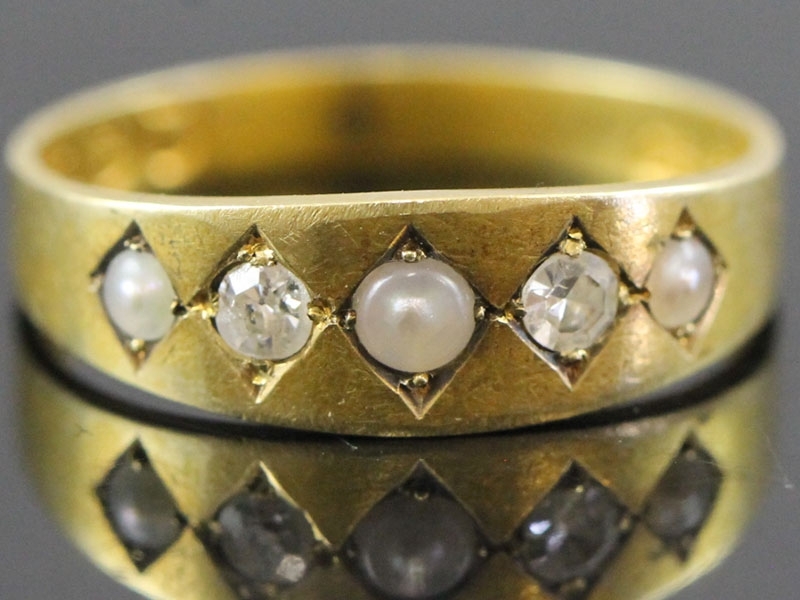 An original Edwardian natural Pearl and Diamond ring in 15ct with a hallmark dating the ring back to the year 1905. 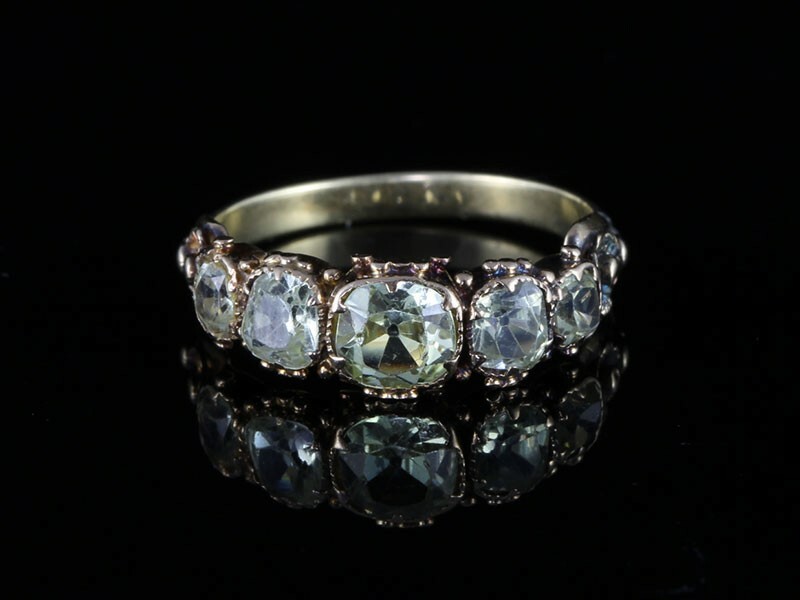 This ring has very little wear which is quite unusual for rings of this period and also being exceptionally pretty and a ravishing rarity. This stunning 18ct Gold Art Deco Style Cluster Ring uses geometric patterns using clear-cut, bold shapes which characterized the rings of the 1920s and 1930s. 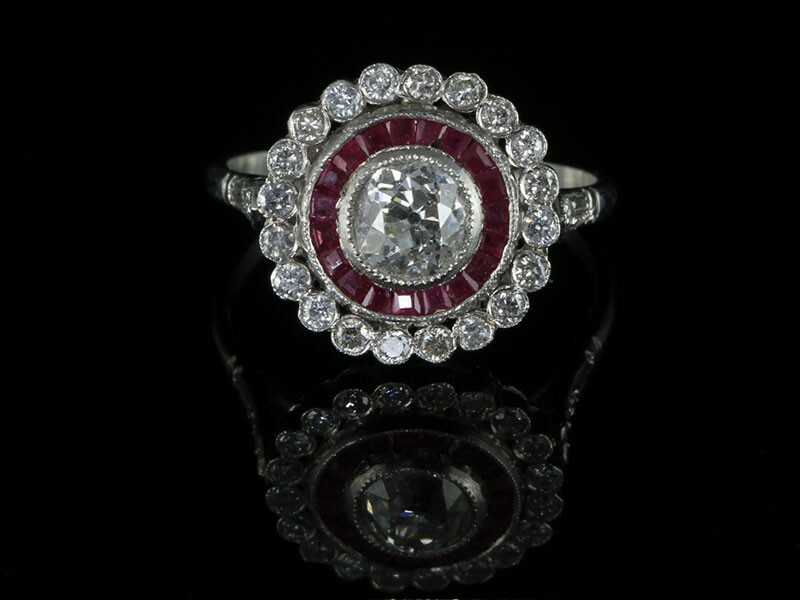 A genuine 18ct original Edwardian Ruby and Diamond ring dating from the year 1916 complete with a full Chester Hallmark. 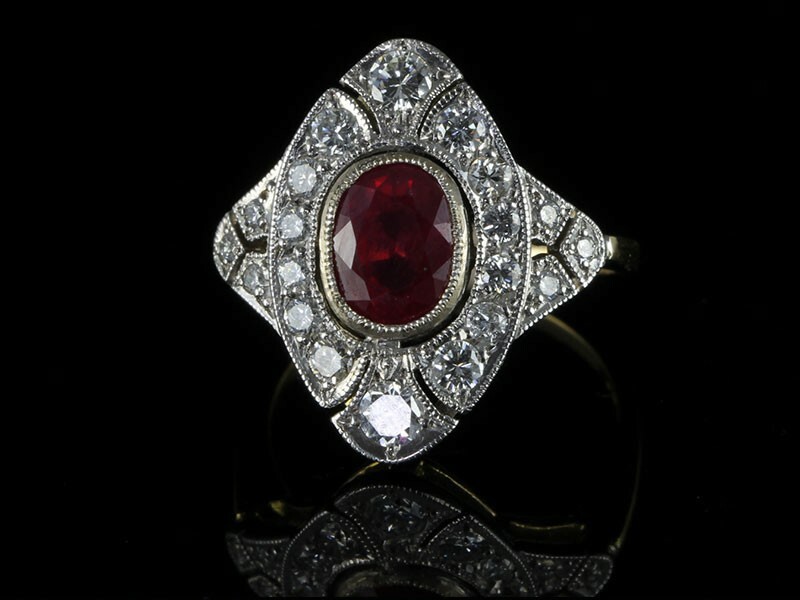 A stunning Art Deco inspired styled ring consists of a centre stone which is a one and a half carat Thai Ruby which is resolutely red. The stone has a consistent depth of colour and a crispness and now it has rarity as an advantage as well. 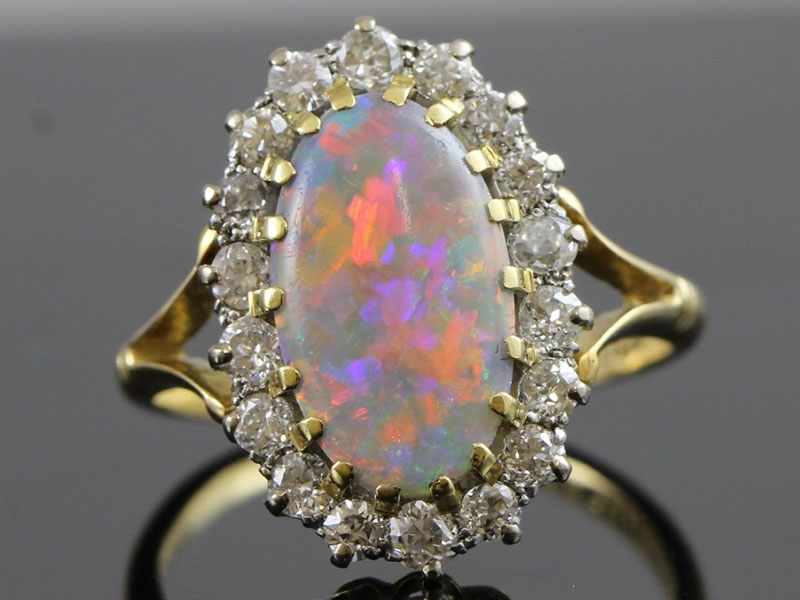 A brilliant rare harlequin oval Opal, the stone is believed to originate from Australia, Lightening Ridge. This exceptional harlequin Opal is solid with no mother stone which is a real rarity which is why the Opal lights up with flash and fire. 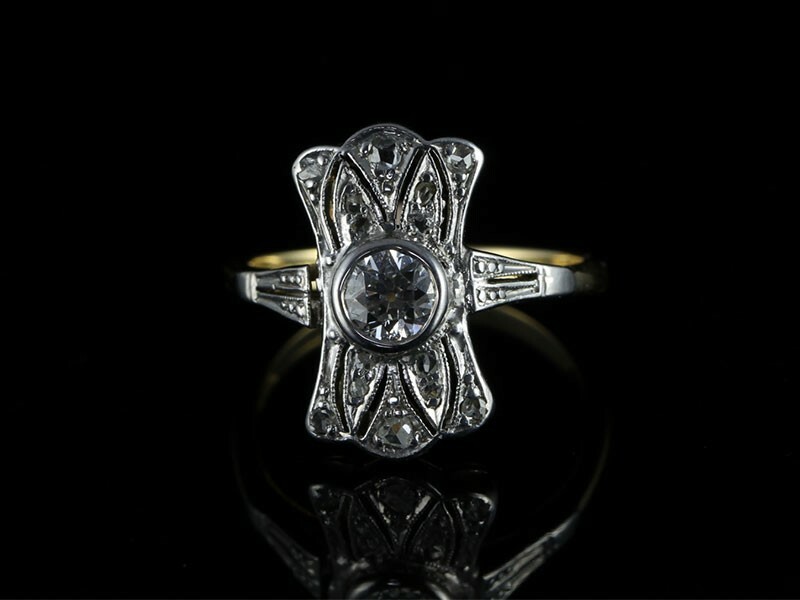 If you are looking for an elegant inspired ring design replicated from the early Art Deco era this is a fabulous example. 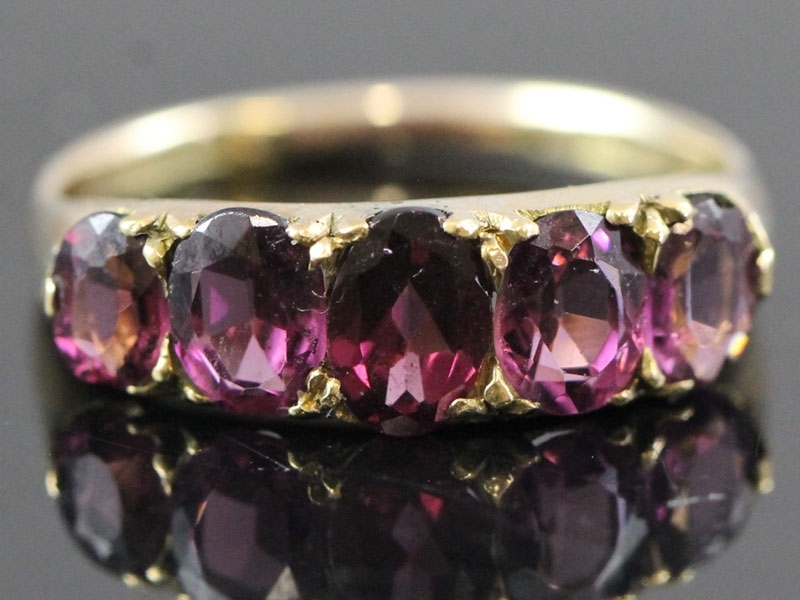 If you're looking for a dramatic and striking ring that is tasteful, we think this ring will be very much to your liking. 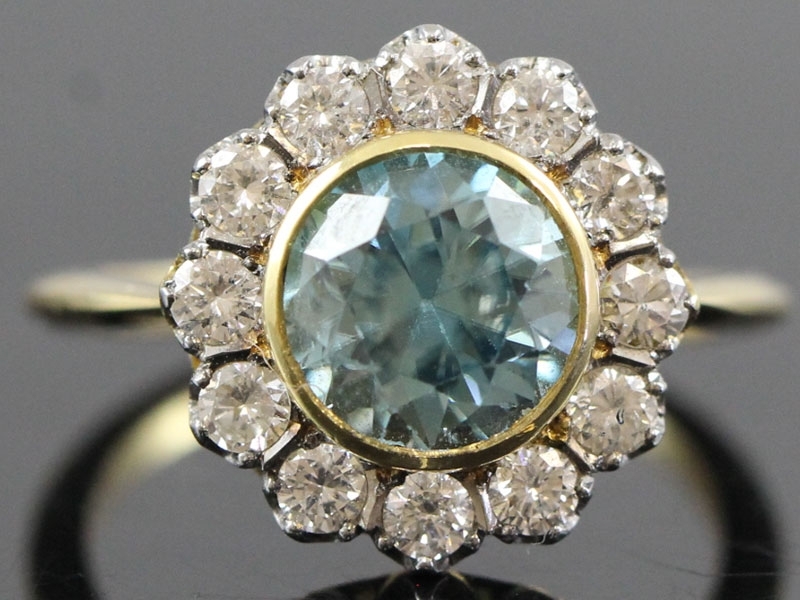 This Natural 2ct Blue Zircon has more fire and scintillation than most gemstones. The Art Deco era of the 1920's has always held so much charm and character and is an era that has always remained popular. 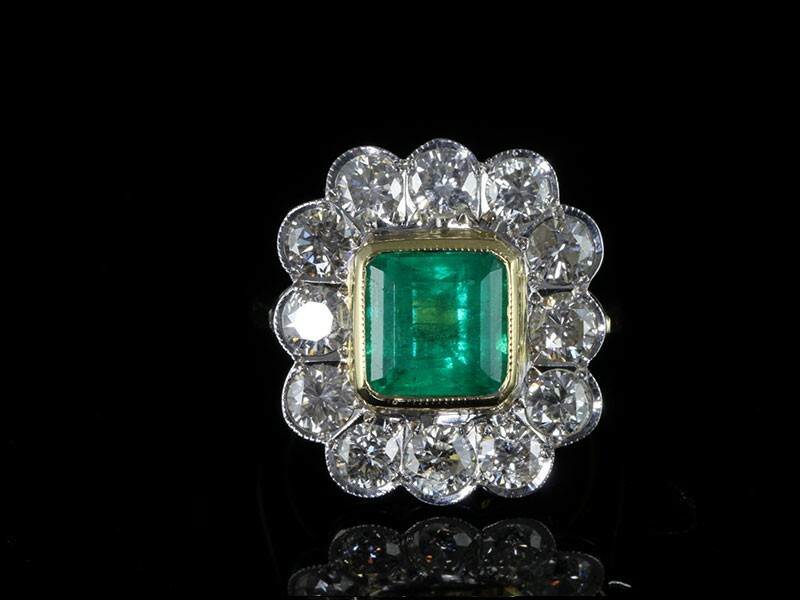 The Emerald itself after all, is a rare and mysterious stone that has been sought after for centuries as a symbol of good health, truth and fidelity. We appreciate that those who desire these distinctive gems come with a need for individual style and unparalleled quality. 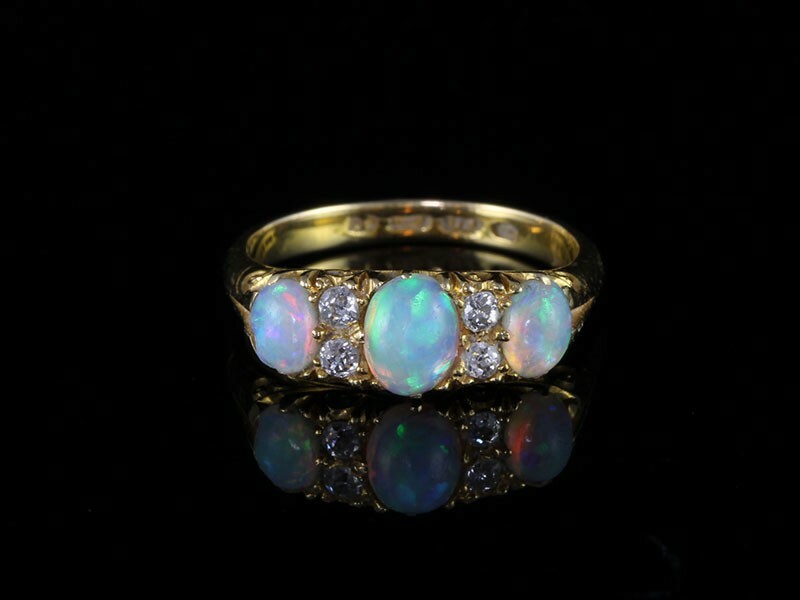 Edwardian sweetness becomes personified in this ring adorned with three beautiful Australian Opals of gorgeous fire and twinkling diamonds. The gracefully half carved shank is lavishly ornamented in an Edwardian style . 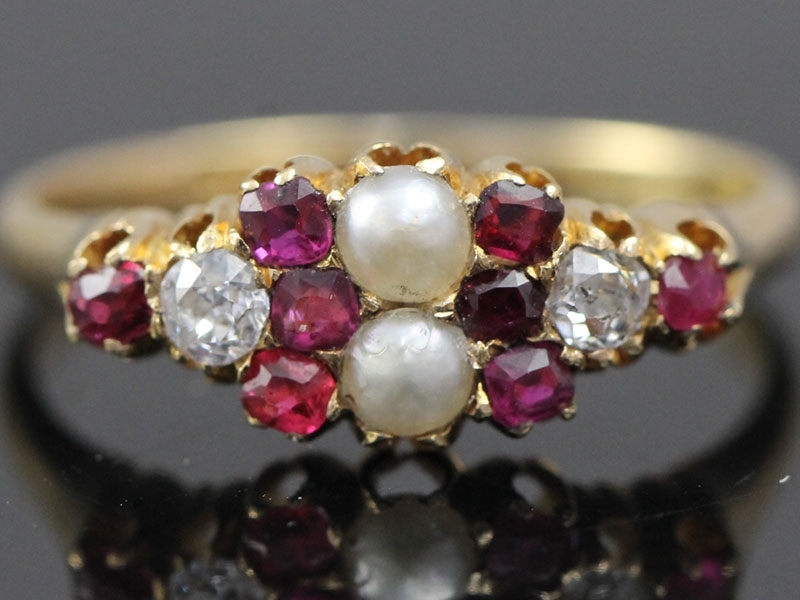 A truly superb and stunning vintage jewel. 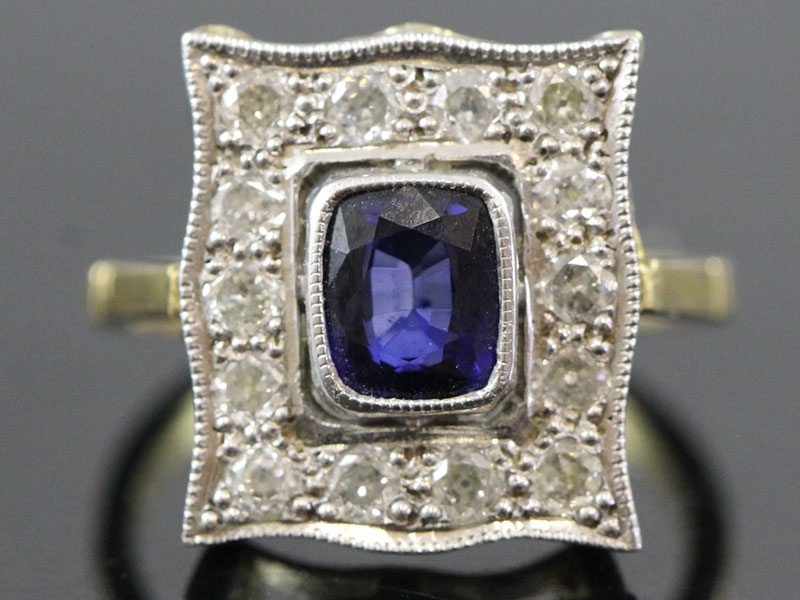 A tempting, timeless and classic Edwardian Antique jewel. Edwardian jewellery was very ornate and followed the styles made popular by Princess Alexandria, the wife of Prince Edward. The name "Chrysoberyl" comes from the Greek words Chrysos, meaning "Golden," and Beryllos, meaning "Gem Crystal." 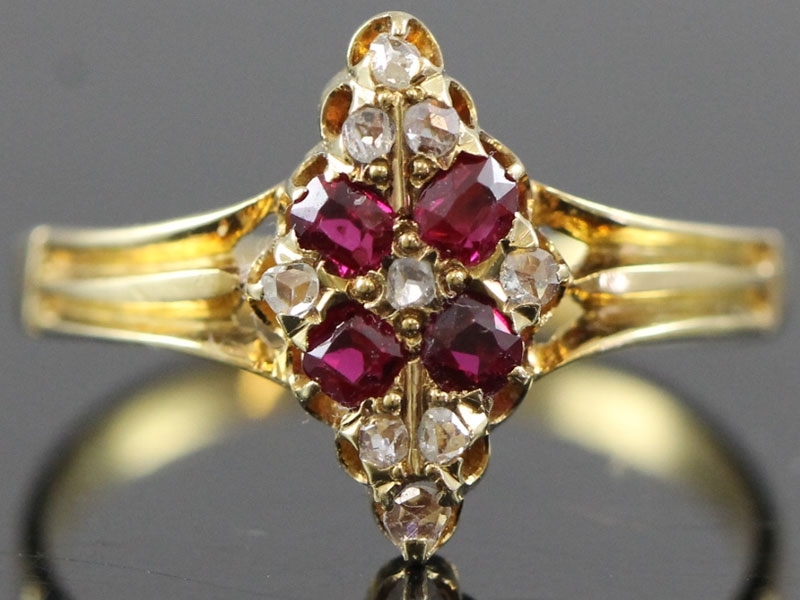 A stunning Edwardian 9ct Rose Gold Almandine Garnet 5 Stone Ring whose simple and classic elegance complements the beauty of the design. 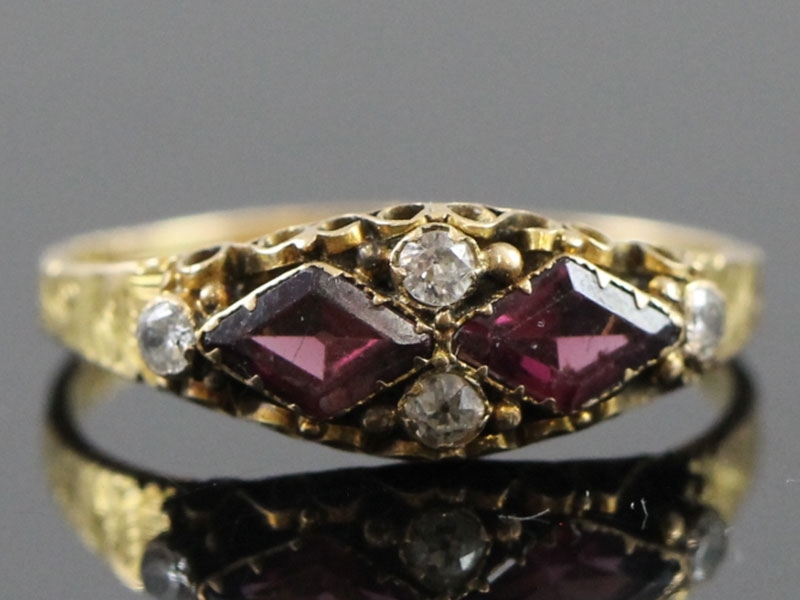 A fine quality Edwardian period ring (c.1900) in 15ct Gold, featuring 4 old mined Diamonds totalling .40pts and 2 Almandine Garnets, set into a beautifully detailed setting. Almandine is known as a Stone of Tangible Truth. 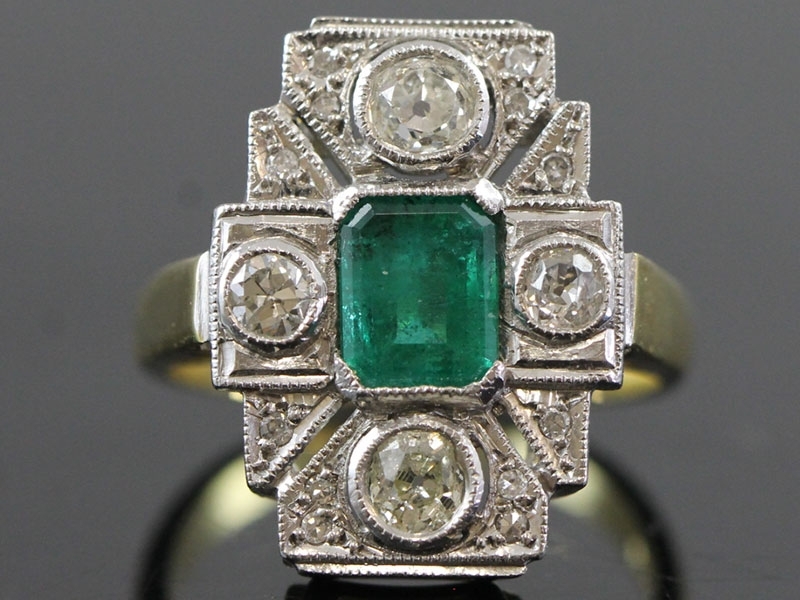 This is a stunning original Art Deco Columbian Emerald and Diamond ring set in Platinum. 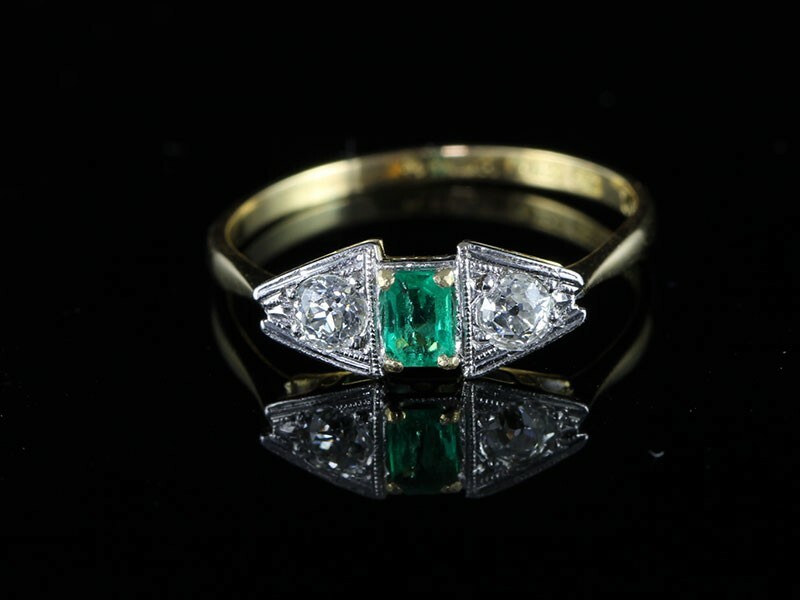 Set in this high quality Platinum setting is a natural Columbian Emerald, flanked by lovely sparkling Old Mined Diamonds, 10 points each, total Diamond content 20 points . 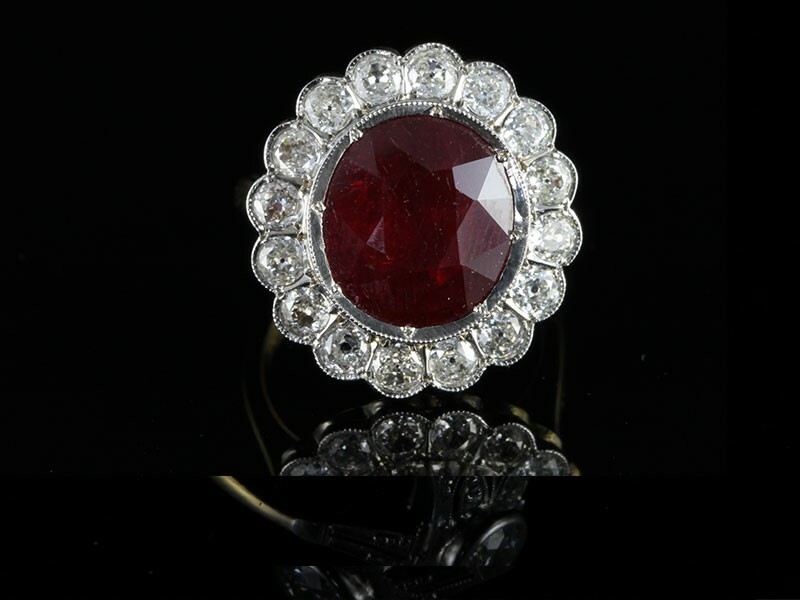 An exquisite Victorian Ruby and Diamond ring in 18 carat Gold, Circa 1900. 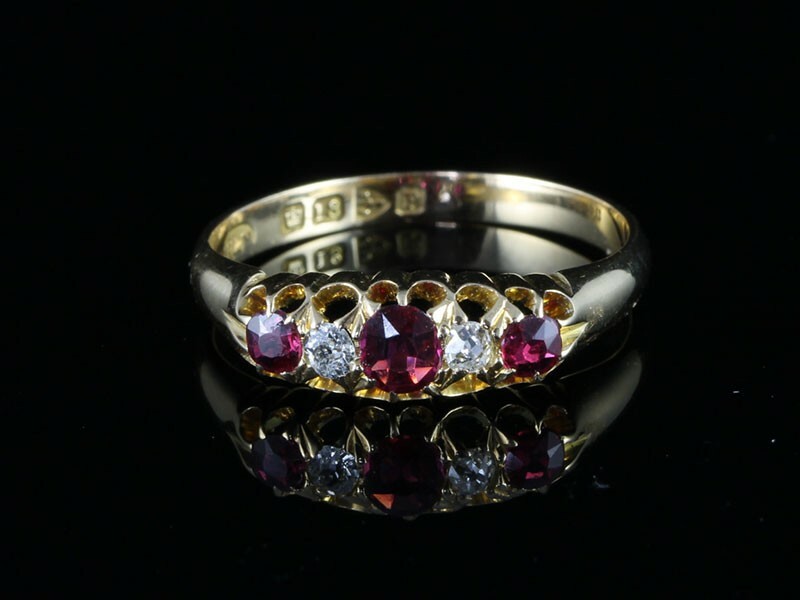 This stunning early ring is set with 4 round cut Burmese Rubies which are set amongst 9 lovely sparkling Old Mined Diamonds in an 18 carat Gold marquise hand made mount.